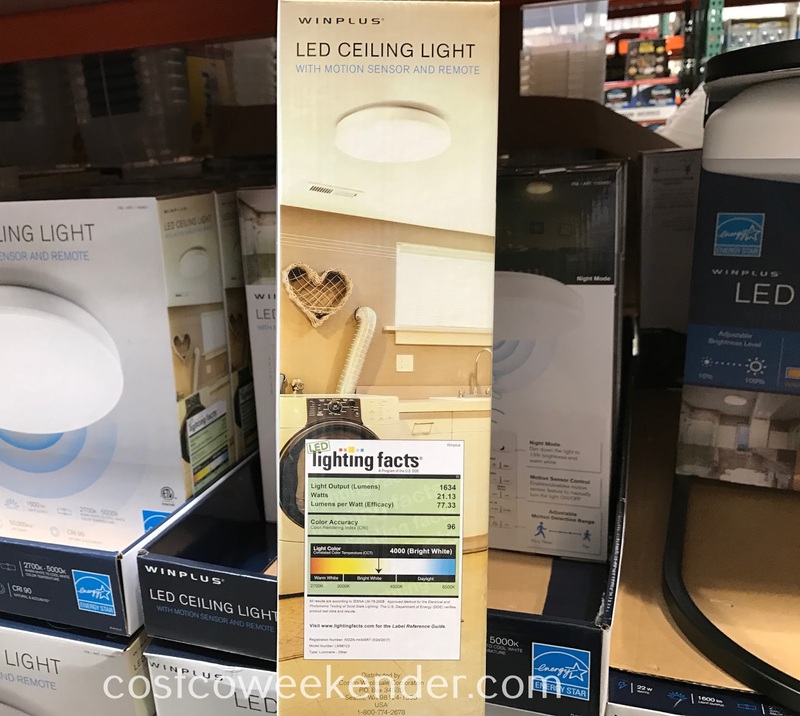 Your house needs the proper lighting, so that your home doesn't feel like a cold, dank cave. 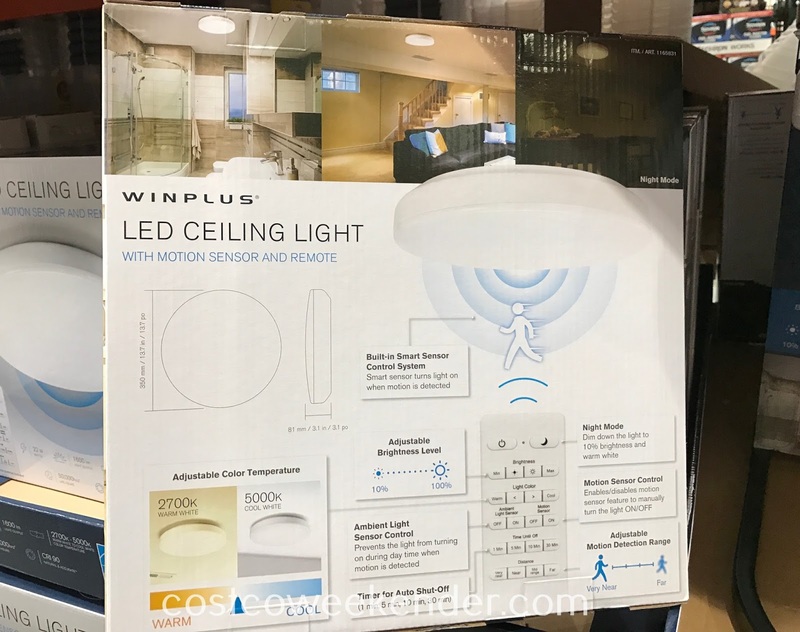 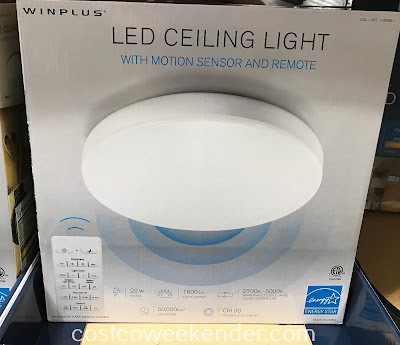 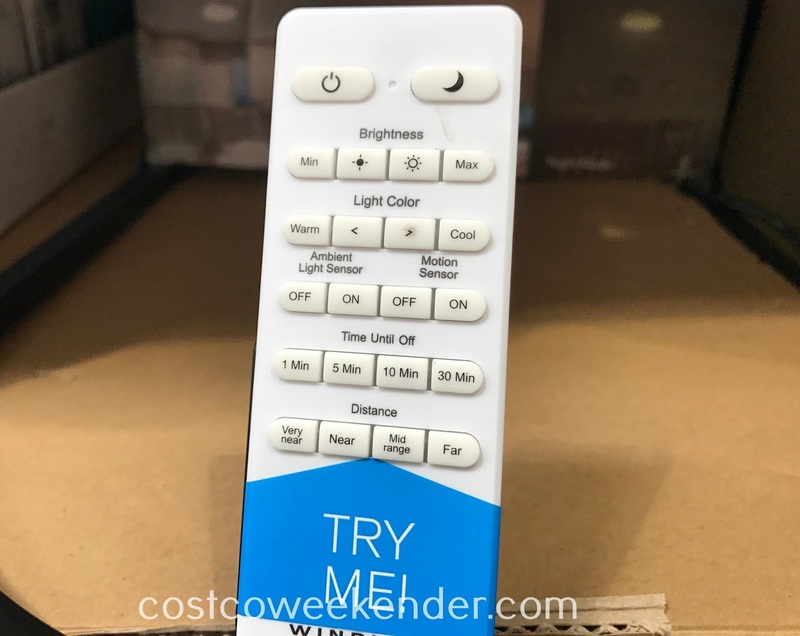 Your home probably already has ceiling lights that turn on when you flip the switch, but regardless, you need to check out the Winplus LED Ceiling Light with Motion Sensor and Remote from Costco. It features a motion sensor that makes it turn on when you walk into a room. 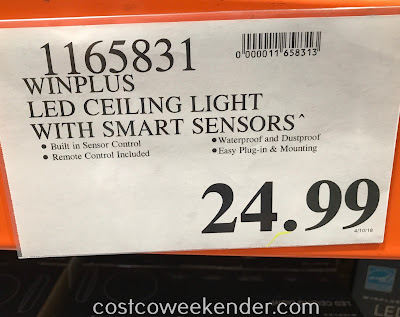 Not only that, but it's smart enough to know not to turn on when it's still light out. These features allow you to save on the cost of energy since you can set it to turn off after a certain amount of time. I like how you can adjust the level of brightness or make it warm or cool using the included remote control. You'll love having the Winplus LED Ceiling Light with Smart Sensor in every room in your home and I'm sure you'll love the money it'll save you in the cost of energy.